HORRY COUNTY, SC (WMBF) - Teenage bullying and teenage suicide is a real and heartbreaking issue. 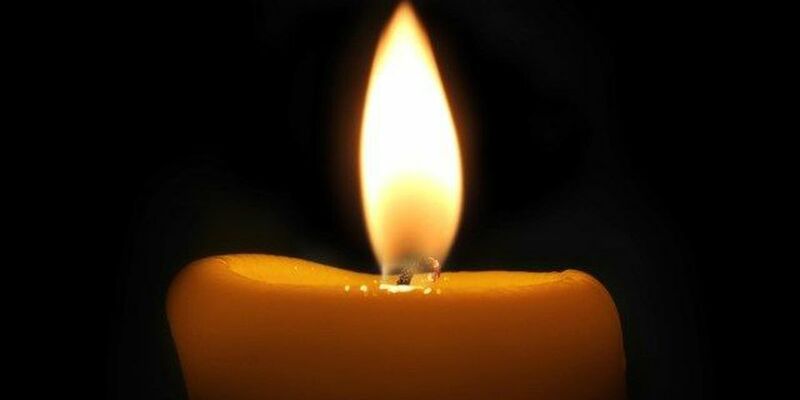 A candle light vigil was held on January 20, 2018, in honor of 14-year old Taylor Ibarra or "Tay Tay", who took his own life during Christmas break last year after his family members say he was bullied at school. Taylor was in 8th grade and attended Aynor Middle School. It was a night of memory and reflection as the community came together to take a stand against bullying and raise awareness of its effects. "Tay Tay" was, in the words of the creator of Taylor's petition, "a beautiful soul who left this world way too soon". According to the CDC from 2015.. Suicide is the second leading cause of death among 10-24 year old's in the US. Taylor Ibarra was a victim of this "Silent Epidemic". Friends, family, and community members joined together on one special night and lit the night up for Taylor and children everywhere who suffer the impacts of bullying. It was a night of memory and reflection. Heather Johnson, Taylor's former 7th grade teacher honored the bright soul with a song and special words. "We are all here to show our love and respect for Taylor and even though Taylor isn't here with us physically, his legacy lives on, his legacy lives on through each of us and each of us has a voice and have the power to bring change so that these types of situations don't happen again." said Johnson. In the words of his aunt, "Taylor was a brilliant teen with a very large future on the horizon, but a few cold-hearted school mates pushed him too hard and too far." Kayla Hersey shared Taylor's characteristics that made him so special, "his smile and his laugh and his love for music. He would actually sing but very rarely anyone would hear him singing. I would catch him singing when he would be singing alone on the field." She also had a note to pass along, "I want to tell everyone that words can affect people and if they act like it doesn't bother them it actually does. They just bottle them up like Taylor did. He acted as if he never cared what anyone thought about him. But, I know he actually cared. He would tell me his issues about when anyone would actually upset him or what they would say to him." Lyndsey Grey is a junior at Aynor High School but also was bullied from 6th to 8th grade at the same middle school Taylor went to, Aynor Middle School. "It's not fair how they treat the kids and how the administration does nothing about it. I never really fought back physically, but I went to the counselors the principals the teachers, nothing was done. This kid actually lost his life to it when it could have been prevented, and they did nothing. " said Grey. Taylor's friends and family want to raise awareness of teenage bullying and its effect on teen suicide so that #NOTONEMORE child falls victim to this; because suicide is preventable.